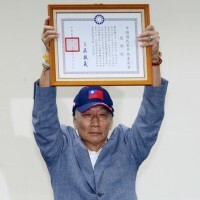 TAIPEI (Taiwan News) -- Transitional justice is one of the major themes of President Tsai Ing-wen’s administration. What that means in practice, has been on show recently in the shape of the investigation into the National Women’s League. Despite a name which on the surface seems to indicate a perfectly natural preoccupation with women’s rights, the organization carries a lot of baggage with it. The league was founded by President Chiang Kai-shek’s wife Soong Mei-ling in 1950, at the height of the Cold War and the White Terror, and has therefore always been seen as closely tied to the Kuomintang. Its main official mission was to care for low-income military families, but one of the ways it claimed to do that was by using a Military Benefit Tax on the value of imported goods from 1955 to 1989. Questions have long surrounded the funding of its charity work, with demands for detailed accounts of how that income was spent. 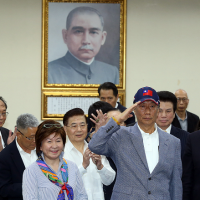 The Ministry of Interior and the Ill-Gotten Party Assets Settlement Committee, the body set up by the government to address the financial dark side of the KMT era, reached an agreement with the National Women’s League late last year. The deal led to believe that a solution was possible by reducing confrontation to a minimum. The Dec. 29 memorandum of understanding followed a change of leadership, with the government removing league chairperson Cecilia Koo. Her elected successor, former New Party legislator Joanna Lei, showed a more open attitude, including readiness to work with the government to find a reasonable solution beneficial to both sides. 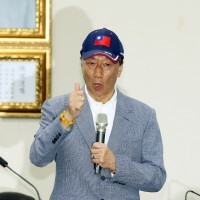 The next stage was to have been the signing of an administrative contract paving the way for a regulated dissolution of the league and the donation of 90 percent of its assets or NT$34.3 billion (US$1.1 billion) to the government treasury. 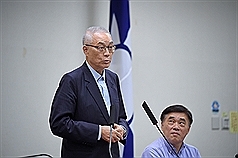 As a result, the government was to announce it no longer considered the league to be a KMT affiliate. The remaining 10 percent of the assets would be transferred to the league’s four foundations and could be used for basic operations such as paying staff wages. The boards of the foundations would have to be re-elected, with one-third of the seats being filled by government appointees. However, on Jan. 31, an unexpected about-face occurred, with a narrow majority on the organization’s leadership body choosing confrontation, and, one might speculate, self-destruction the hard way. The vote saw 28 voting in favor of the contract, one abstain, and 31 vote against. 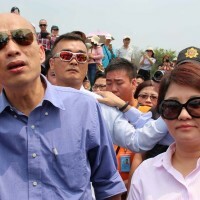 As expected, one day later, on Thursday, the Ill-Gotten Party Assets Settlement Committee announced it was freezing the complete NT$38.4 billion (US$1.3 billion) in assets belonging to the league as it ruled the organization was affiliated to the KMT. The affiliation was clear since the political party had always maintained a tight hold on the group’s personnel, finances and general affairs, the committee said. 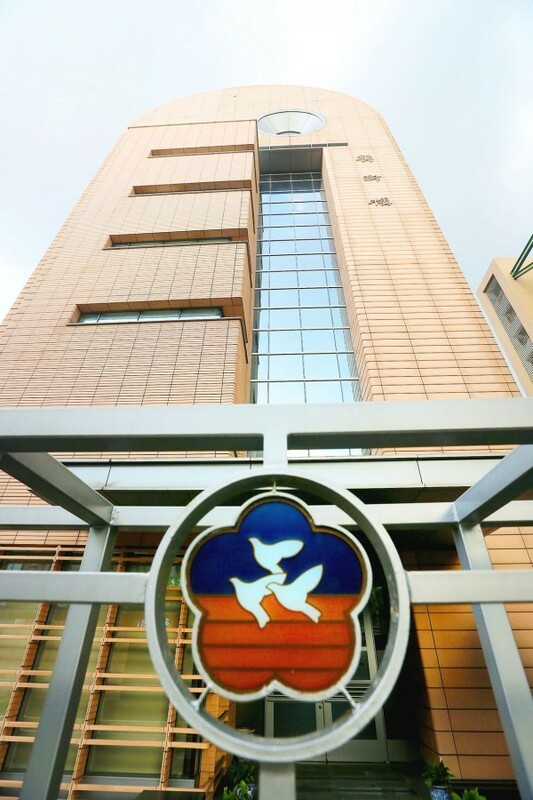 The league also faces a fine ranging from NT$1 million (US$34,000) to NT$5 million if it fails to declare its assets within four months, reports said. For the moment, the league would be barred from using the assets, and if, following hearings and discussions, it is ruled that the assets had been illegally acquired, they will be handed over to the treasury. An investigation will also take a look at the league’s four foundations and the hospital it is running, reports said. The group tested the limits of the government’s patience and took bad advice which will cost it dearly. Even though it was offered a reasonable deal, its rejection of even that will be unlikely to win the organization any sympathy. Instead of a limited presence, the National Women’s League is bound to follow other relics from the past, including Martial Law, into history through no fault but its own.